Hi everyone! The school has starts and there is so many interesting activities are offered for your kids and KidZania also has something interesting too! 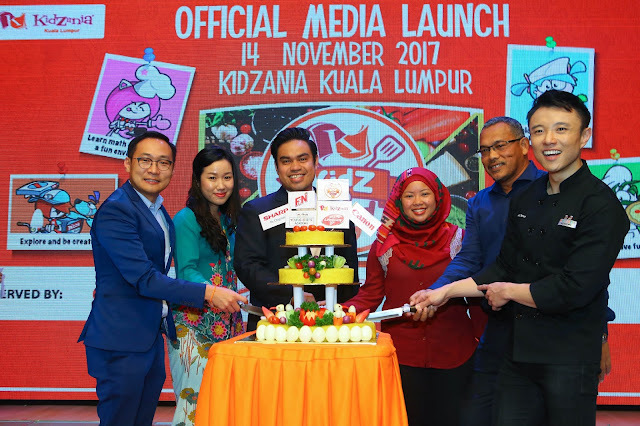 KidZania broughts us KidZania Kuala Lumpur's 'KidZ vs Food 2.0' for this school holiday 2017! 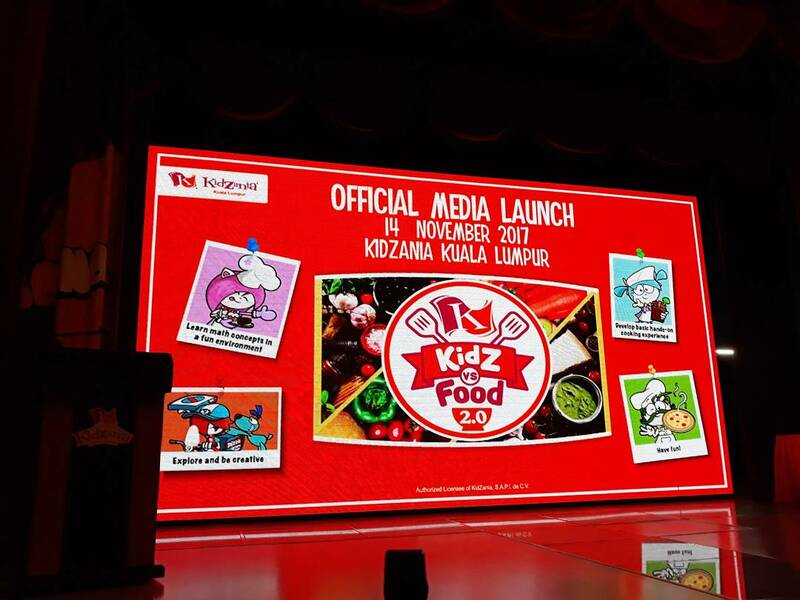 The much-anticipated ‘KidZ vs Food’ programme returns to KidZania Kuala Lumpur (KidZania) from 25 November to 31 December with more interesting hands-on cooking activities this school holidays! 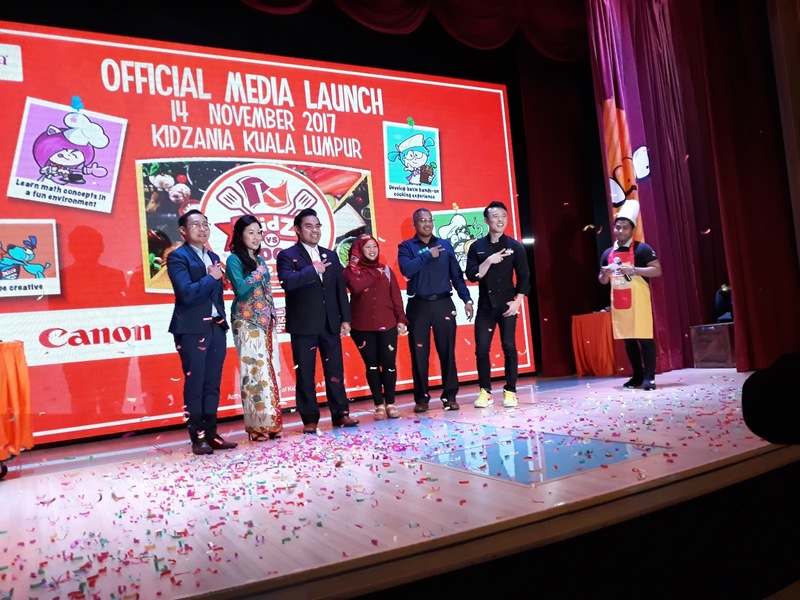 In this second instalment, KidZania aims to cultivate the appreciation for cooking among kids, an essential life skill, and inspire them to cook for their parents. The ‘KidZ vs Food 2.0’ programme, promoting kids to cook for parents, is supported by like-minded partners like Young Chefs Academy, SHARP, Canon, F&N, and Lifebuoy. Sharing their expert knowledge and industry know-how, the Young Chefs Academy with its professional chefs will take the lead in the Weekend Cooking Workshops, sharing both sweet and savoury recipes. Cooking class vouchers at the Young Chefs Academy will also be up for grabs for winners of ‘KidZ vs Food 2.0’ contests, giving kids the chance to learn more quick-and-healthy cooking tips at the cooking school for kids. During the event launch, Chef Brian together with Sophia Zara a KidZania CongreZZ kid member makes Bubur Kacang for the guest and parents. This activity show us how much we can learn from cooking session and Chef Brian also very particular about the safety and always make the session fun for the kids. 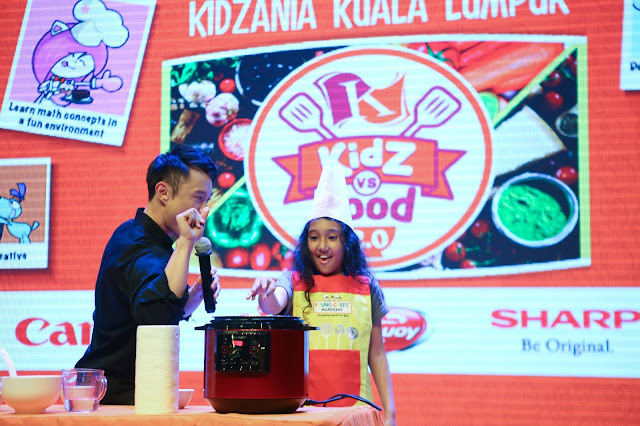 ‘KidZ vs Food 2.0’ will showcase four different segments of weekday and weekend activities – such as the Pop-up Kitchen, Food Science, Food Art and Cooking Workshops – which will bring kids through different aspects of food handling and appreciation, using easy-to-follow instructions and appliances. From dining etiquette to science experiments and advice from professional chefs, kids and parents will have a memorable experience trying out each activity. My daughter love to cooks to and feel happy every time I let her to do some cooking. To make the event more exciting, there also contest will be happening during the event! • Kids are invited to share personal stories on home-cooked meals in an Online Essay Contest; winners will receive tickets from KidZania and cooking class vouchers from the Young Chefs Academy! • Show off food photography skills in the Parent-Kid Food Photography Contest participants gets to style the dish, capture a creative shot and post it on KidZania Kuala Lumpur’s Official Facebook page. The top three pictures will win prizes worth more than RM1, 000 including items from CANON and KidZania! • Parents can also take part in the Teh Tarik Challenge held every weekend for the chance to prove their ‘pulling’ skills while winning vouchers and merchandise from F&N and Fish & Co, as well as tickets from KidZania! So many exciting activities for parents and kids right? Let's join everyone! Last but not least if you interested to buy the tickets, for a limited time, consumers can enjoy a 20% discount for purchases of KidZania tickets by using the promo code ‘FOOD17’. This special promotion is valid only for online purchases from 11-24 November 2017 and visit dates are valid from 25 November – 31 December 2017. Lets makes this school holiday fun your kids with great activities and yes cooking is a must have skills for living! 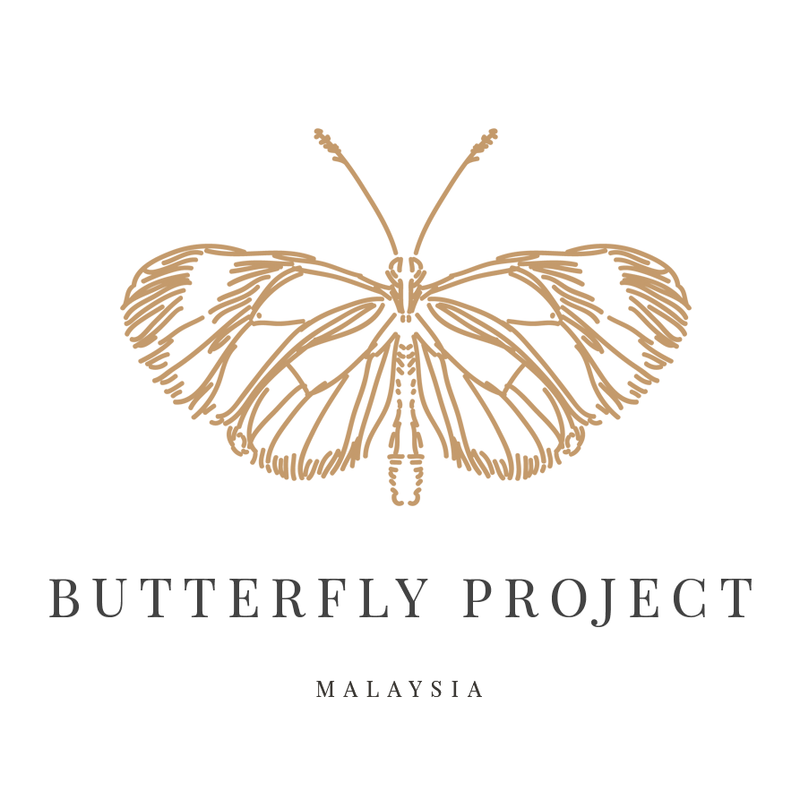 bagus lah ami ada program macam ni. boleh tanam semangat nak memasak dan tolong ibu bapa di dapur. 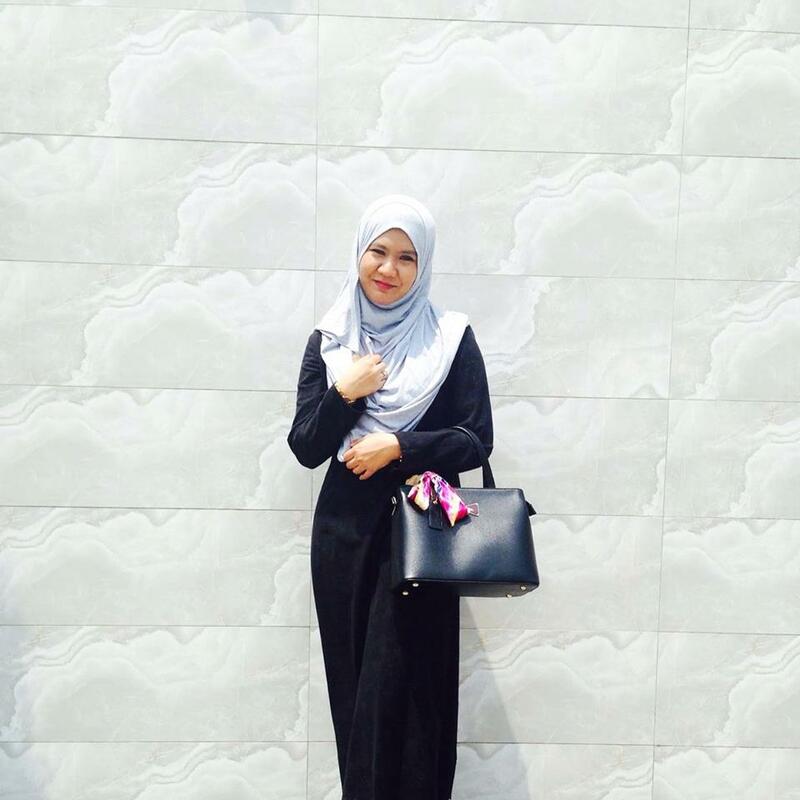 kadang as a parents kita terlalu takut nk bagi anak2 tlg kita kat dapur kan padahal kalau ikut langkah yang betul semuanya selamat dan menghiburkan. Kalua Ika ada anak. 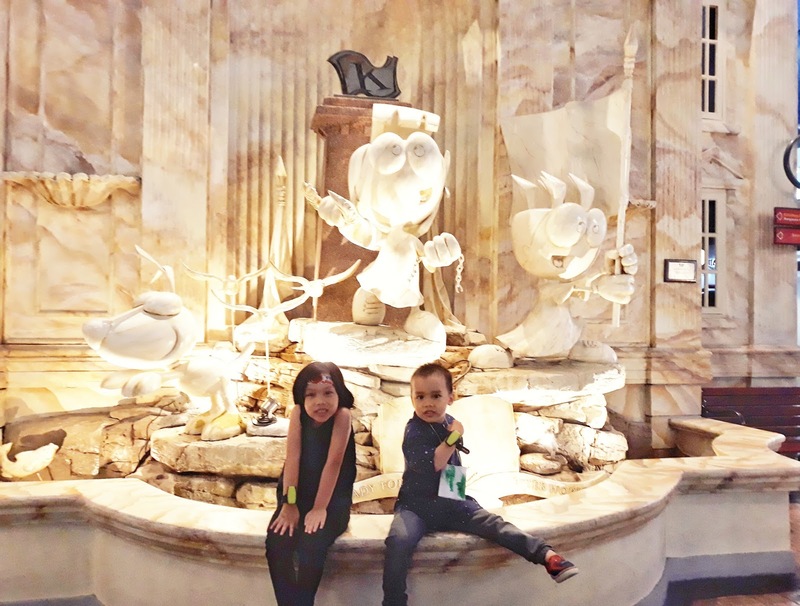 Nak je bawa keKid zania. Senang untuk dia belajar dan tahu bidang pekerjaan mana yang dia suka. Kidzania, will you open one branch in Sabah @ Sarawak? My kids would appreciate all these events .